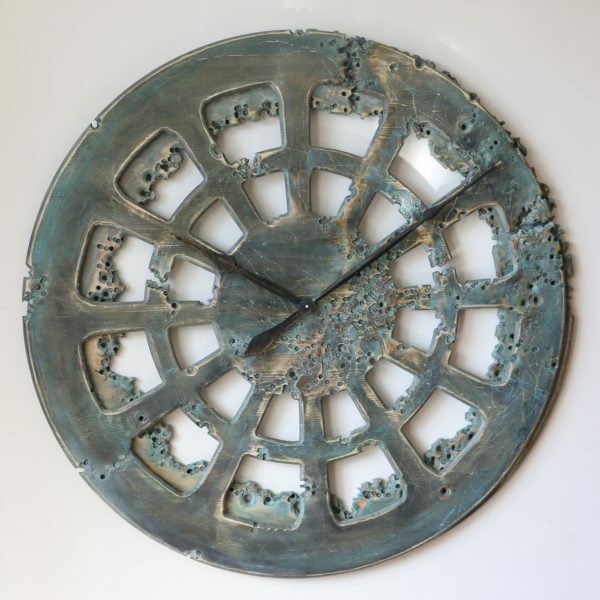 “Coral Reef” is the most recent addition to our artistic clock range. 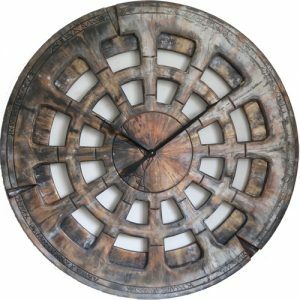 As all Peak Art clocks it is handmade & hand painted piece of art with the most unique personality. If you are looking for something that you can’t find in a shop window, this may be the timepiece for you. 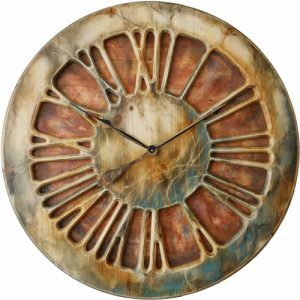 The “Coral Reef” is one of the most unique handmade clocks in our online shop. 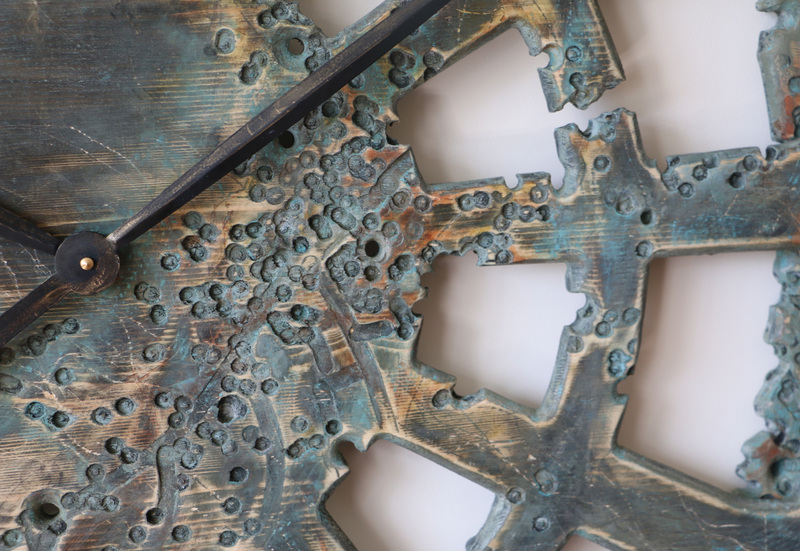 This remarkable design have been inspired by the diverse underwater ecosystems forming the Great Barrier Reef. Just take a look at this rare and magnificent work of art. It should be enough to agree that no other timepiece with the same look is available anywhere else in the World. Even if you order it from us, we can’t make it the same as the original for obvious reasons. Each custom made clock have its own distinct features and character. Would you like to be a proud owner of something so exceptional and unique? 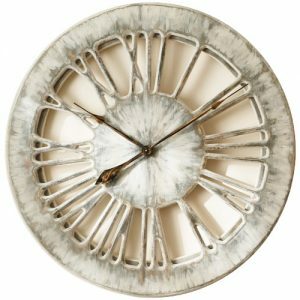 Our breathtaking statement clock would add inspirational charm to your house and infuse it with magic and natural beauty. If you are looking for something really special, something that you can’t just buy in the ordinary shop please join our Facebook Community. 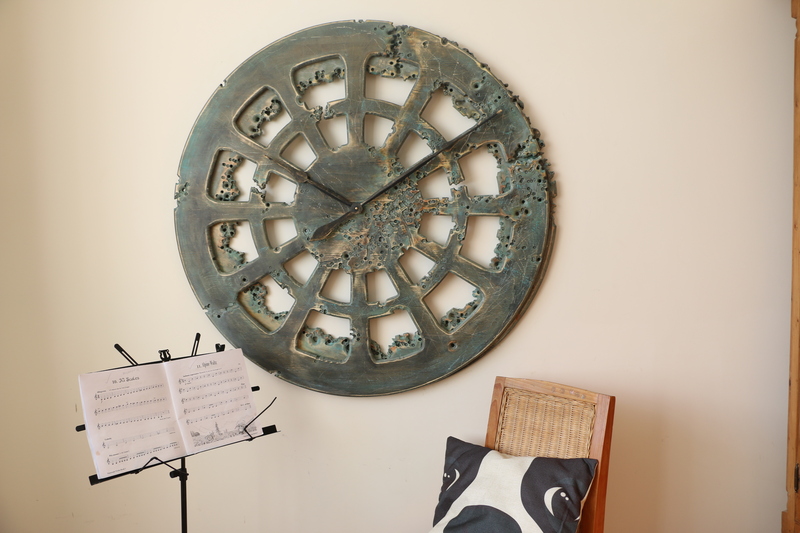 Peak Art Clocks is an expensive brand but the personality and character you get when you purchase from us is priceless. 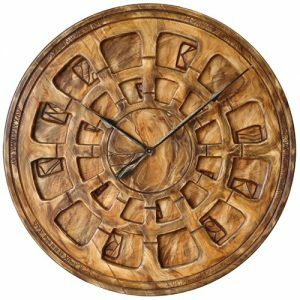 If you search the Internet you won’t find anyone else making the clocks of this size with so much passion, diverse choice and uniqueness. 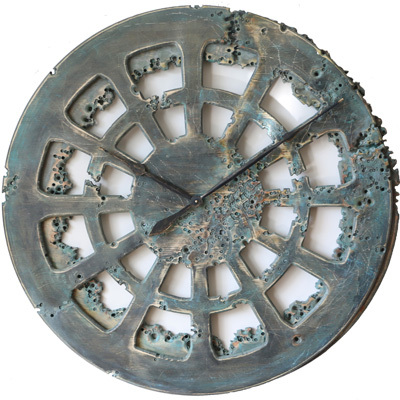 We are the first in the World to change the clock into work of art. 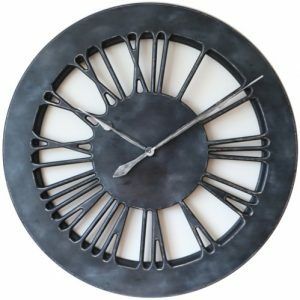 Please have a look at our blog section to see why people are choosing handmade clocks instead of mass produced items. Don’t follow established trends like 99% of people and become a member of a small group that values uniqueness and style instead.